Unprecedented global demand for JCB equipment will see the company create 600 new jobs in the next three months – with 200 available for immediate start. A very healthy order book at the Staffordshire-based company means JCB needs over 200 operatives immediately; including welders, paint sprayers and assemblers. A further 400 staff will be required within 12 weeks. 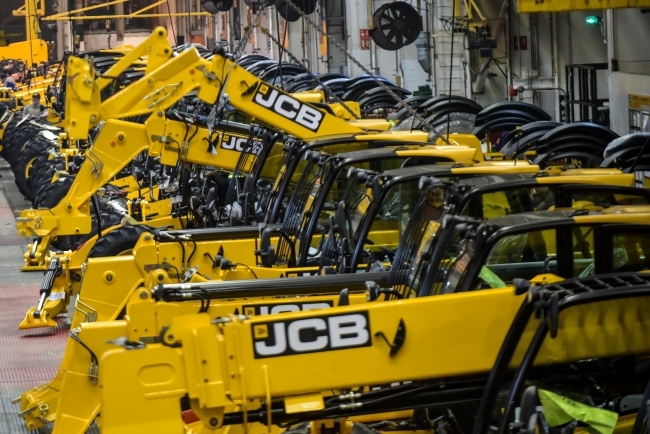 Worldwide growth in the construction sector has led to record demand for many of the product lines manufactured at JCB’s Rocester, Cheadle, Rugeley and Foston plants. JCB Chief Operating Officer, Mark Turner said: “This is great news for the local economy and great news for anyone seeking to work with a globally successful business. We know the cities of Stoke-on-Trent, Derby and surrounding towns have people with the skills we need, and in return they can expect excellent rewards. We urgently need fabrication welding skills along with paint sprayers, and general assemblers who will be given full training. 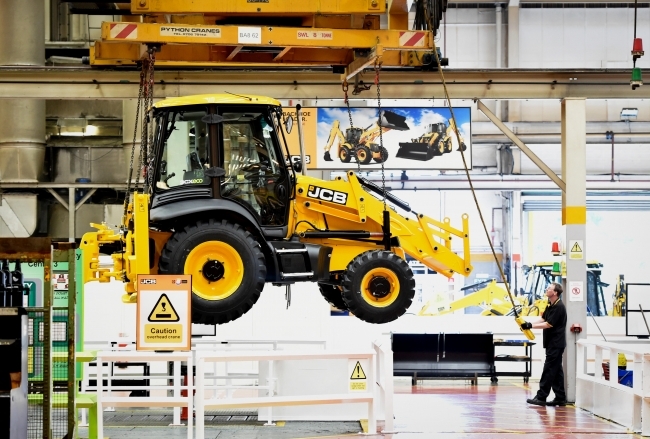 In addition to the 600 production line opportunities, JCB has vacancies for more than 100 permanent employees in engineering and other staff professions at its World Headquarters in Rocester and sites across the UK.